A US court has ruled that a monkey who snapped a selfie on a wildlife photographer's camera does not own the copyright to the image, which became an internet sensation. The ruling late Monday is expected to draw a line under a protracted legal battle between British photographer David Slater and the animal rights group PETA, which filed a suit on behalf of Naruto the monkey. The case began in 2011 when the crested macaque monkey approached a camera Slater had set up on the forested Indonesian island of Sulawesi and managed to press the button, taking a picture of himself with what appeared to be a broad grin on his face. The picture recorded on Slater's camera quickly went viral, and become one of the most shared selfies ever. But in 2015, People for the Ethical Treatment of Animals, a US-based animal rights group, filed a suit on Naruto's behalf, claiming the photographer had infringed Naruto's copyright since the monkey had taken the picture himself. 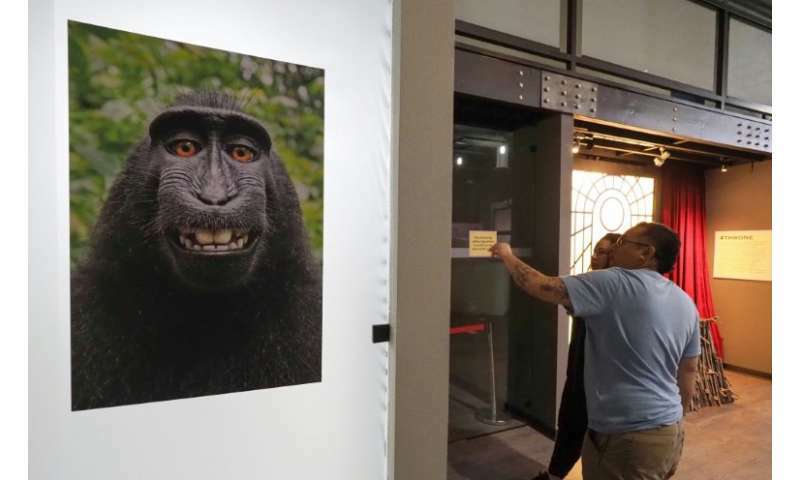 An initial court ruling dismissed PETA's case, but Slater still agreed last October to donate 25 percent of the earnings from the picture to charities that protect the habitat of macaque monkeys. PETA sought to drop the case entirely, but a US appeals court made the unusual move of stepping in anyway and issuing a ruling that criticized the group for dropping the case despite having presented itself as the monkey's "next friend," a legal status normally used in court on behalf people unable to represent themselves. The California appeals court ruled that animals cannot bring copyright infringement suits and said PETA had put its own goals ahead of the monkey's despite its status as the animal's "next friend." "Puzzlingly, while representing to the world that 'animals are not ours to eat, wear, experiment on, use for entertainment, or abuse in any way'," the three-judge court said, "PETA seems to employ Naruto as an unwitting pawn in its ideological goals." PETA responded by saying that the monkey "is discriminated against simply because he's a nonhuman animal."